RCA Records: The venerable music label currently produces and distributes R. Kelly’s music. Ticketmaster: The popular ticketing system is currently issuing tickets for R. Kelly’s show May 11. Spotify and Apple Music: The popular streaming platforms are currently monetizing R. Kelly’s music. Greensboro Coliseum Complex: The North Carolina venue is currently hosting an R. Kelly concert May 11. The scars of history make certain that we are not interested in persecuting anyone without just cause. 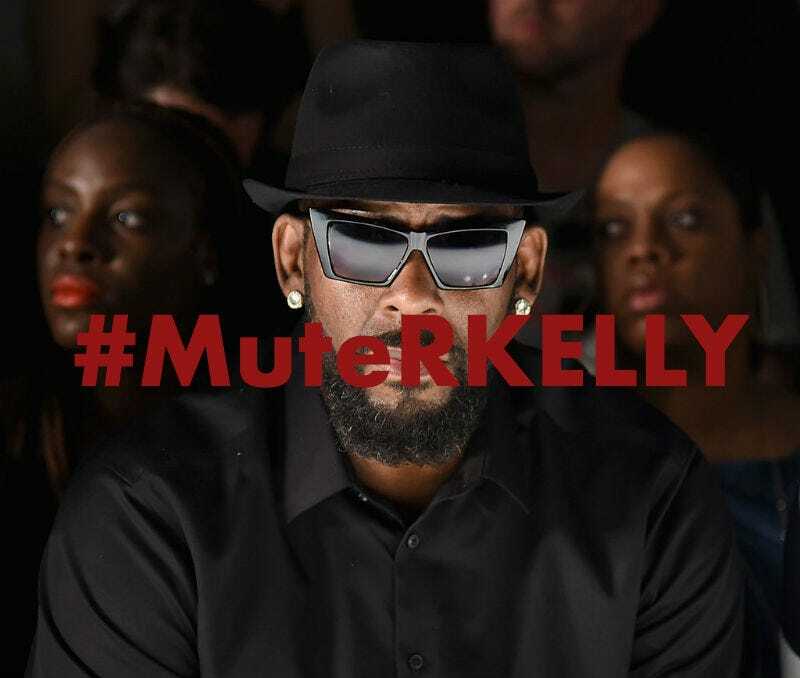 With that said, we demand appropriate investigations and inquiries into the allegations of R. Kelly’s abuse made by women of color and their families for over two decades now. And we declare with great vigilance and a united voice to anyone who wants to silence us: Their time is up. Women of Color of Time’s Up aims to organize around issues that are especially important to women and girls of color. The group includes activists, executives, filmmakers, actresses, authors, athletes and women in tech, advertising, science and other industries. WOC of TU is building a collective of women of color who strive for safe and equitable environments for all women.